Our Board of Trustees is responsible for the strategic management of the organisation and delivery of our charitable objectives. It also has a legal responsibility to ensure the charity complies with current legislation and governance best practice. Our Trustees are not remunerated, they hold voluntary posts. Our Board is made up of very experienced and talented people, many of whom have a direct personal understanding of inherited sight loss. Don Grocott, Chairman, was appointed to the Board in early 2009 and as Chairman in June 2011. He has extensive experience in management consultancy and business. He has worked in the optical sector both in management and in key positions in various representative bodies. Don sits on a number of Boards and is the director of an enterprise to help patients in private healthcare and a small cancer research charity. He joined the Reserve Army when he was 18 and was until recently the honorary colonel of a yeomanry squadron. Janet joined the Board in 2012. With 17 years’ experience as a partner at Grant Thornton UK LLP, Janet has amassed a wealth of experience in strategic, financial and people management and has spent much of that time working with charities of all shapes and sizes. Her son was diagnosed with retinitis pigmentosa in 2007 at the age of 15 and Janet’s husband Phil has since been involved in fundraising for the charity.Janet calls upon both her personal and professional experience in her trustee role. Lynda Cantor was a founder member of the charity in 1975 and one of our original trustees, and was the driving force behind its development from a small community group to a respected medical research charity, roping in many other key people along the way. 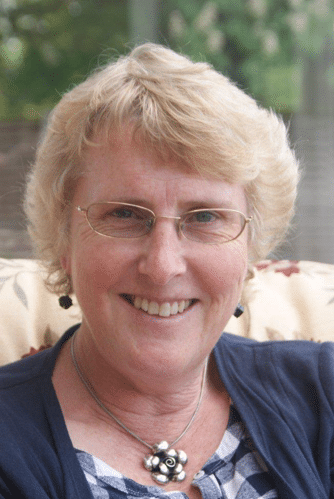 Since the formation of the charity, Lynda has contributed as much unpaid work as anyone, driven by the impact of retinitis pigmentosa on her own life and frustration at the lack of knowledge that existed in the early days. She was also involved in the formation of Retina International. Lynda was recognised for her work with the award of an MBE in 1994. Roger has retinitis pigmentosa, as do his son, mother and grandfather. He was officially diagnosed aged 16. Roger has worked for the past 30 years in the city in the field of Energy Insurance. He joined Sedgwick Offshore Resources in 1980 and is currently Head of the Offshore Energy and Marine division of JLT Specialty. Roger lives near Guildford with his wife and three children. His mother was one of the original members of the charity and he has been an active fundraiser for us including running the London Marathon in 2010. 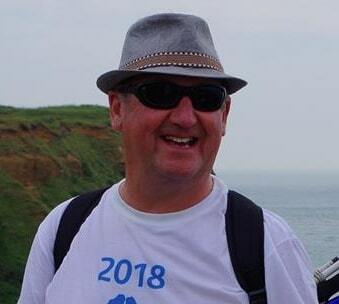 Roger brings both his personal experience and business acumen to bear in his role as Trustee. Dr Graham undertook research into the basic mechanisms of retinal vasculitis, inflammation of the blood vessels in the retina, and is an important cause of poor vision in patients with uveitis, inflammation of the uveal tract. Inflammation of the eye has remained her chief clinical interest and in particular the optimum management of patients with this devastating disease. She has written over 150 peer reviewed publications and has contributed 10 chapters to text books and given five eponymous lectures. 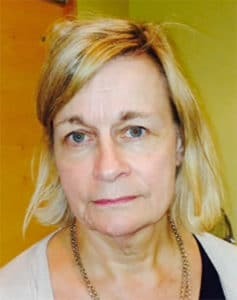 She was appointed consultant to the Medical Eye Unit at St Thomas in 1988 and was also one of four eye consultants at the National Hospital for Neurology and Neurosurgery and looked after children with inflammation of the eye associated with arthritis at Great Ormond Street Hospital. She is a well-respected national and international authority on the management of patients with uveitis. She has been responsible for developing a training programme for medical ophthalmologists in the United Kingdom and has had a pivotal role in developing postgraduate examinations for ophthalmologists as well as working for the General Medical Council as a performance assessor. 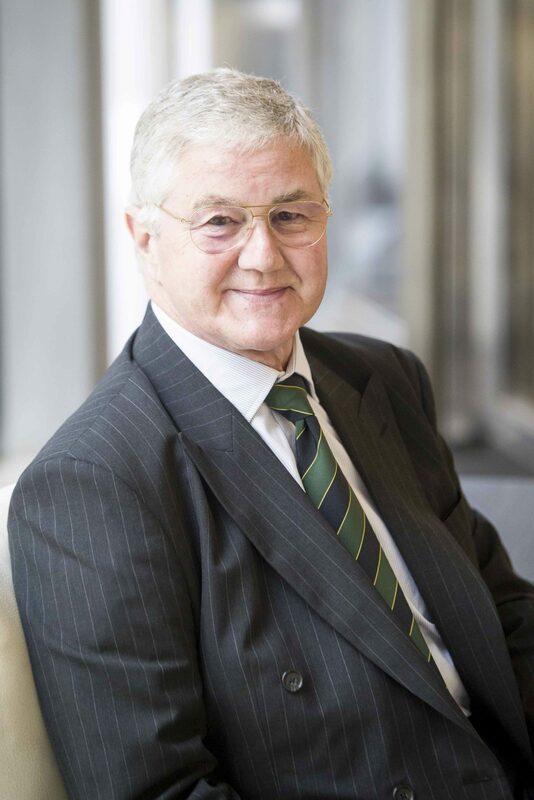 Prof John Marshall is the Frost Professor of Ophthalmology at the Institute of Ophthalmology at University College London; Emeritus Professor of Ophthalmology at Kings College London; Honorary Distinguished Professor University of Cardiff; Honorary Professor the City University and Honorary Professor Glasgow Caledonian University. 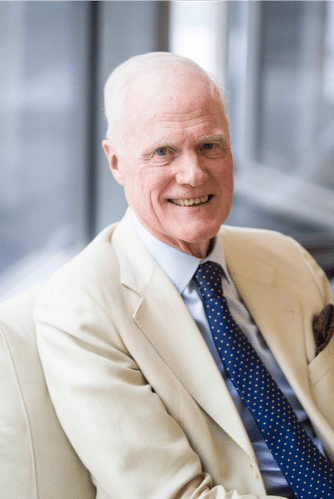 He is one of our longest serving trustees. His eye-related research over the past 40 years has been wide ranging but has concentrated on the mechanisms underlying age-related, diabetic, and inherited retinal disease and the development of lasers for use in ophthalmic diagnosis and surgery. This has led to the development of the Excimer laser for the correction of myopia as well as some 300 research papers and many books. 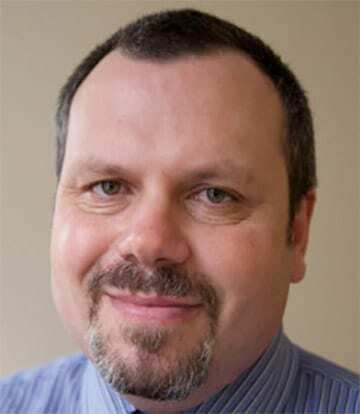 John edits a number of international journals and has been awarded numerous medals for research. He has been a staunch supporter of the organisation since its inception in the mid-1970s. Colin joined the board in 2008. He has lost his sight to retinitis pigmentosa and was invited to become a Trustee in view of extensive knowledge and experience of the condition and of the organisation. Colin heads up our Isle of Wight Local Group and raises thousands of pounds every year to help fund pioneering research into inherited sight loss. He has also been instrumental in the delivery of many events and fundraising initiatives over the years, helping us to grow and diversify our fundraising income. Rachael Stevens joined the board in 2014. She is affected by retinitis pigmentosa so has a particularly strong commitment to our work, both medical research and the provision of support services. As a founding member of The Old Vic Theatre Company under the leadership of Artistic Director Kevin Spacey she acquired excellent fundraising, PR, and project management experience working in the US and UK. 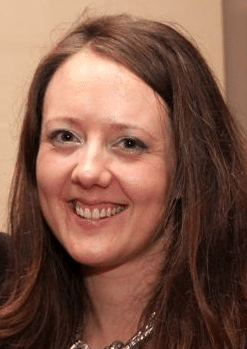 Subsequently as a freelance consultant she has raised money for arts projects from trusts, commercial and public sources. Rachael is well travelled and has a young family. In addition to contributing at a strategic level she supports the charity’s RP Young Professionals group and our fundraising efforts in London and surrounding areas. Rachael is also training to become a psychotherapist. Keith Valentine joined the board of Trustees in early 2017. 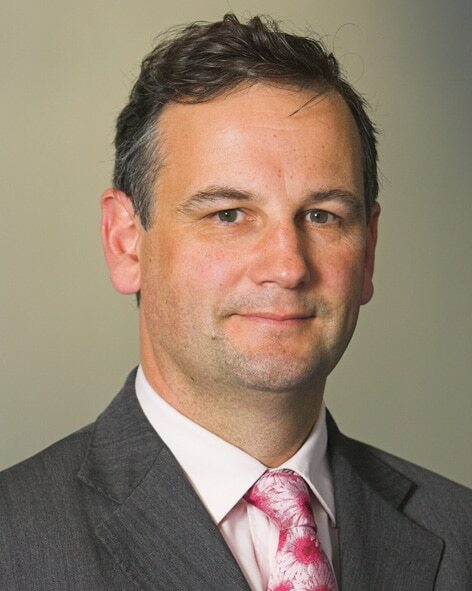 He is Director of Development at The Royal National Institute of Blind People (RNIB) and was formerly CEO of Vision UK, the leading national body for driving improvements for eye health and those affected by sight loss in the United Kingdom. Keith, who lives with RP, has spoken at our annual conferences and other events about his life, work and his motivations for working in the sight loss sector. He is a published poet and a season ticket holder for Tottenham Hotspur Football Club. 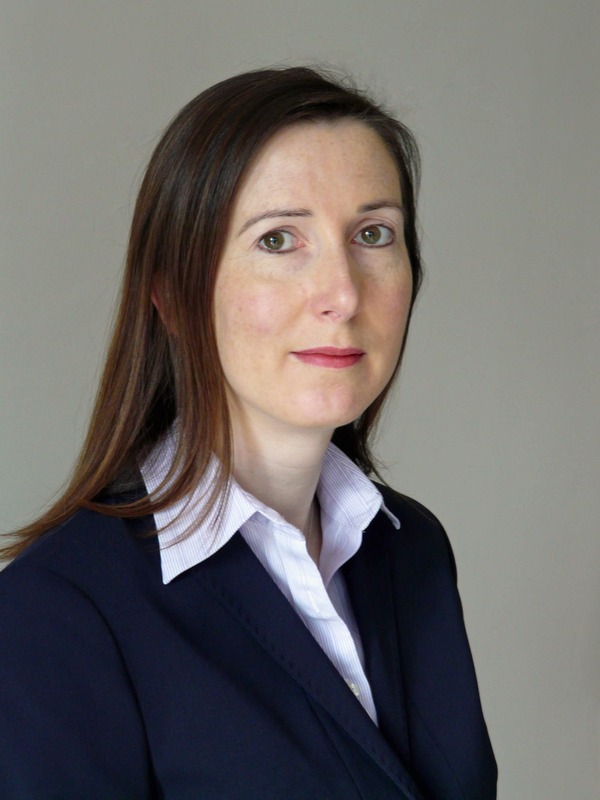 Lucy has 14 years’ experience in global financial markets; at Santander and Royal Bank of Canada. She leads a team developing mathematical software for trade valuation and risk management. Lucy is particularly effective at assessing complex systems and implementing solutions. She brings experience of project management, developing strategy and her knowledge of technology to our charity. 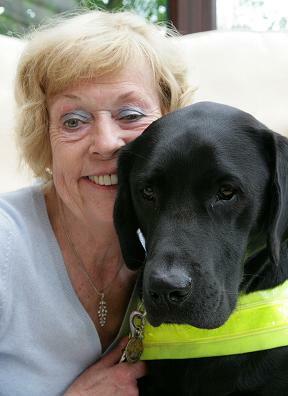 Lucy has worked with a number of charities in volunteer roles including fundraising and assistance dog training. She is a trained sighted guide for people with visual impairments. Lucy holds a First in Engineering Science from Oxford University and received her doctorate from Warwick University. She joined our Board of Trustees in 2015.